Gold: Gold prices are likely to sidestep for a while. The peak has already been established. If it goes over $ 1295, it will be a selling opportunity. If the silver price rises above $ 15.55, it will be an opportunity to sell. WTI: Crude oil prices are likely to go up a little more. WTI is likely to rebound to around $ 56. It is likely to fall again after that. I will wait for a good opportunity. Natural gas does not attract our attention. Euro: The euro will continue to decline. EURUSD is likely to fluctuate. If it goes up to 1.142, it will be a selling opportunity. 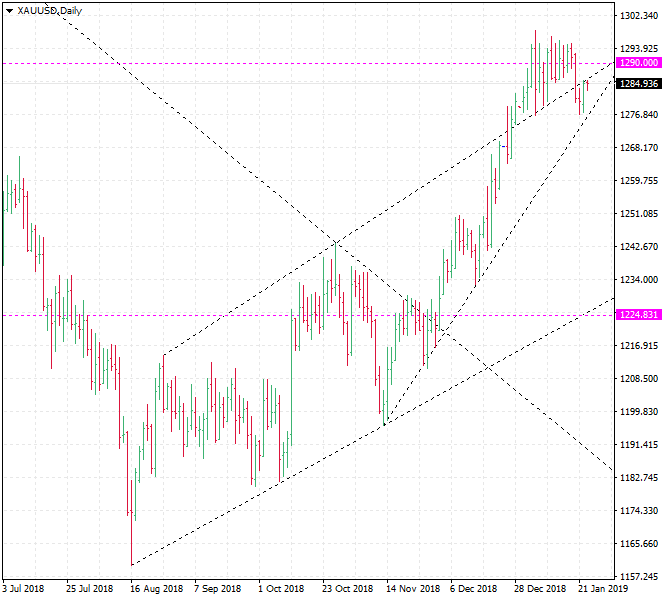 USDCAD is likely to fluctuate significantly in the near future. If it drops below 1.32, it will be a good buying opportunity. If we wait, there will be a good opportunity. SP500: The stock market indexes will not go down. The SP500 is likely to rebound to the 2710 line. Corn: The grain market is not getting strength. The price of corn is set to rise in the near future. However, because it is weak, I do not know how high it will go. I will hold the sugar position.